Practically every producer has a 100 mm class macro lens on their offer. What’s more, in the majority of cases, these are really well-done constructions so the competition on the market is fierce and the choice huge . When it comes to longer focal lengths, though, there is much less to choose from. For example neither Pentax nor Sony offer such lenses at all. Canon has the EF 180 mm f/3.5 L in its line-up but that lens is simply beyond financial reach of many macro photography enthusiasts. 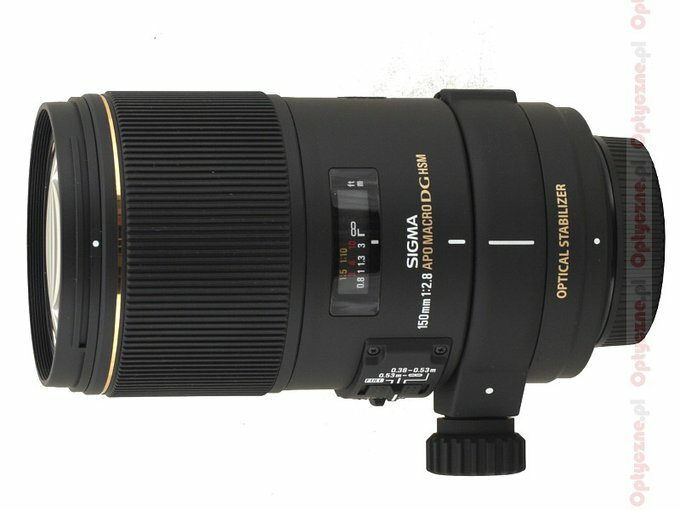 If you compare it to the offer of Sigma you must admit it looks very good indeed – the company has launched macro lenses with the following focal lengths: 50,70,105,150 and 180 mm. It is worth adding that the 105 mm and 150 mm models have been updated recently, gaining image stabilization. In short, Sigma’s market position has been good nowadays. Its biggest rivals, Canon and Nikon, have lenses with image stabilization as well but their focal lengths amount to 100-105 mm. 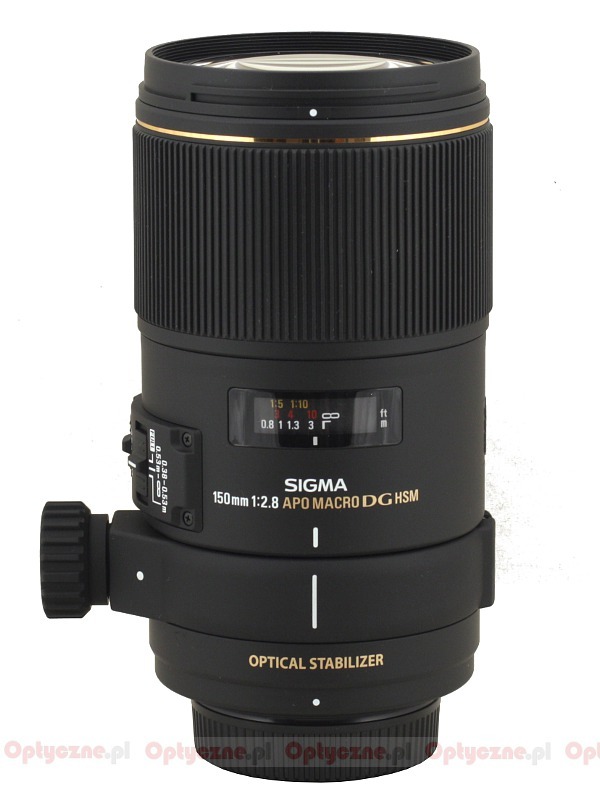 Sigma not only offers you stabilized devices but also a 150 mm lens, which allows you to get 1:1 reproduction ratio with the object positioned at much greater distance from the lens; the microfauna photographs can be easier to shot and not so interfering in the natural environment. 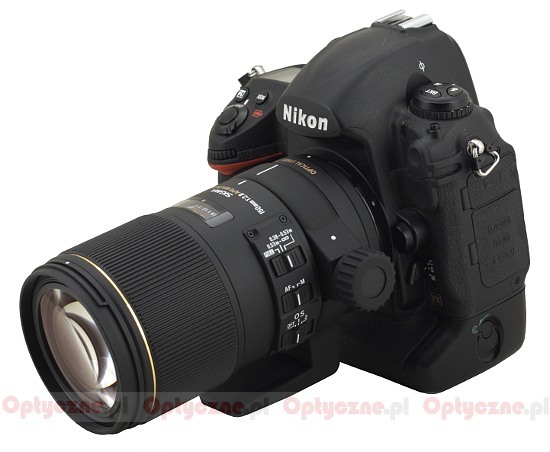 Courtesy of the Sigma ProCentrum company, which lent us the lens for testing in a flash, we can invite you today to read the full Sigma 150 mm f/2.8 APO EX DG OS HSM Macro test. Strona wygenerowana w 0.368 sek.